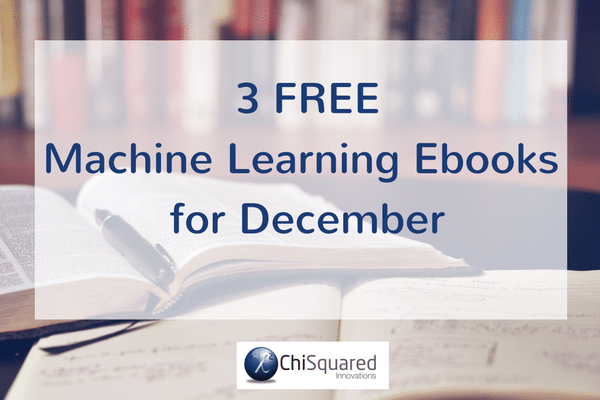 This month, we have 3 Machine Learning eBooks. They're all FREE - but they might not always be, so you need to get your skates on and read them before they're published in paper version. 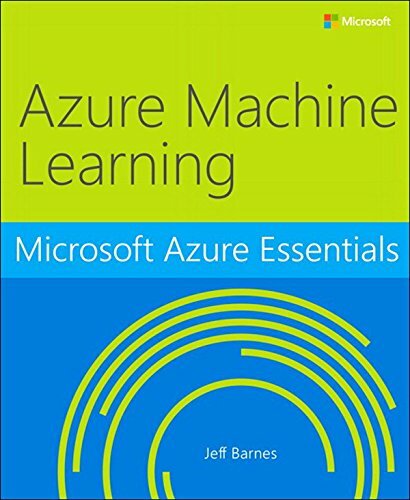 This ebook introduces Microsoft Azure Machine Learning, a service that a developer can use to build predictive analytics models (using training datasets from a variety of data sources) and then easily deploy those models for consumption as cloud web services. 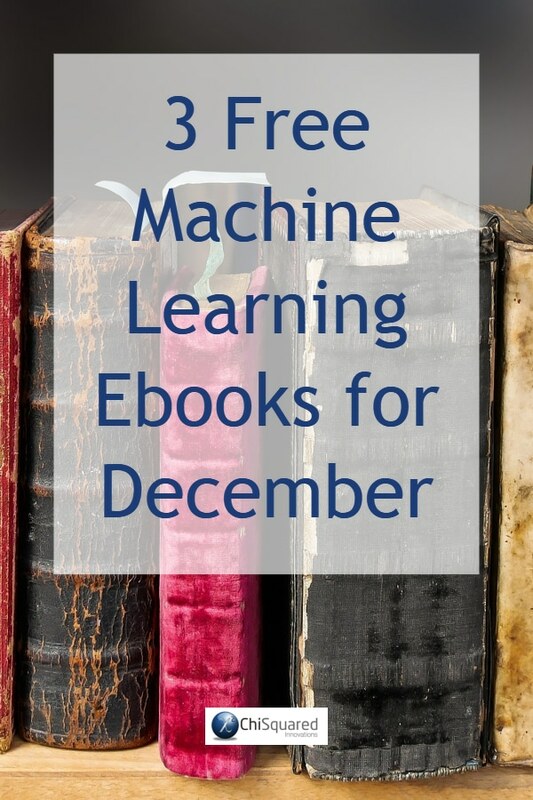 The ebook presents an overview of modern data science theory and principles, the associated workflow, and then covers some of the more common machine learning algorithms in use today. It builds a variety of predictive analytics models using real world data, evaluates several different machine learning algorithms and modeling strategies, and then deploys the finished models as machine learning web services on Azure within a matter of minutes. The ebook also expands on a working Azure Machine Learning predictive model example to explore the types of client and server applications you can create to consume Azure Machine Learning web services. Machine learning methods extract value from vast data sets quickly and with modest resources. They are established tools in a wide range of industrial applications, including search engines, DNA sequencing, stock market analysis, and robot locomotion, and their use is spreading rapidly. People who know the methods have their choice of rewarding jobs. This hands-on text opens these opportunities to computer science students with modest mathematical backgrounds. It is designed for final-year undergraduates and master's students with limited background in linear algebra and calculus. Comprehensive and coherent, it develops everything from basic reasoning to advanced techniques within the framework of graphical models. Deep learning is a form of machine learning that enables computers to learn from experience and understand the world in terms of a hierarchy of concepts. 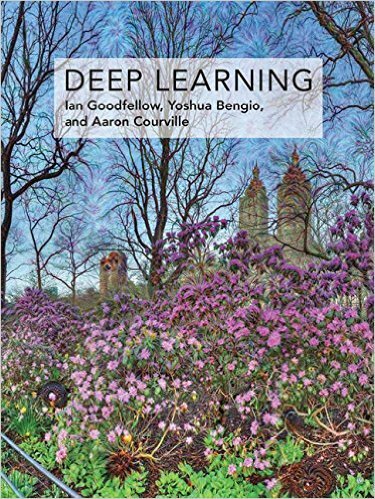 This book introduces a broad range of topics in deep learning. 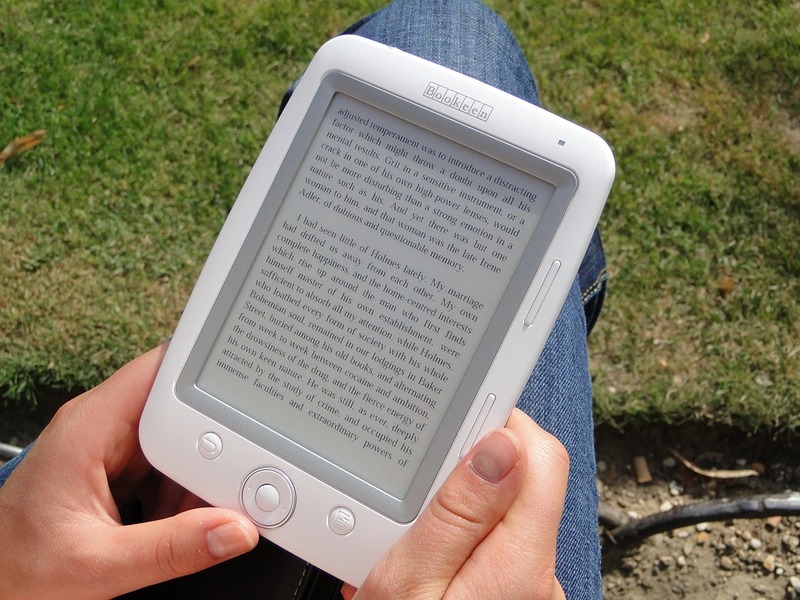 The text offers mathematical and conceptual background, covering relevant concepts in linear algebra, probability theory and information theory, numerical computation, and machine learning. It describes deep learning techniques used by practitioners in industry, including deep feedforward networks, regularization, optimization algorithms, convolutional networks, sequence modeling, and practical methodology; and it surveys such applications as natural language processing, speech recognition, computer vision, online recommendation systems, bioinformatics, and videogames.